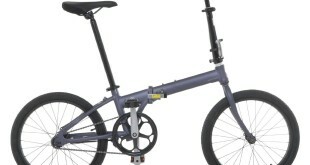 Vilano are one of the big names in the folding bike world and it's easy to see why. At just over one hundred dollars you get an awful lot of quality with the Omega - fantastic! 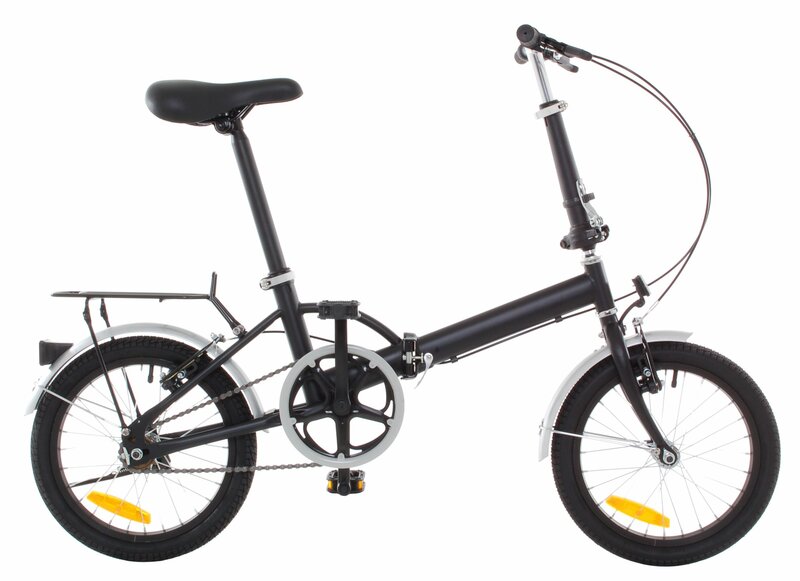 If you’re keen to get out of the house, the city and into the countryside then what better way than by purchasing yourself a brand new folding bike. 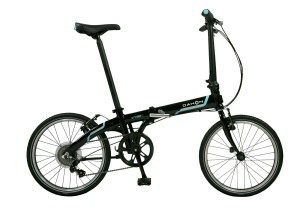 Better still, why don’t you select a premium folding bike manufacturer that sells an entry level model. 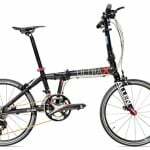 Enter Vilano, a true heavyweight in the folding bike scene that has been producing high level bikes for many, many years now. 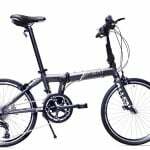 The Vilano Omega 16″ steel folding bike is Vilano’s cheapest folding bike to date, however it contains some very high quality components that I was surprised to see. Vilano really have done it again - they've produced a fantastic entry level bike at a wonderful price point, absolutely outstanding value for your money! 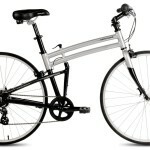 I personally believe that Vilano designed the Omega 16″ for people looking for a cheap bike to commute to work using, in addition to those who are seeking a bike to simply travel around on during evenings or weekends. This is an outstanding folding bike for those of us who don’t particularly want to spend hundreds and hundreds of dollars on a bike that we may not use that frequently. 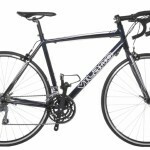 One thing that I will note is that the bike has a steel frame, while this helps to make the bike sturdy, durable and to reduce all vibrations, it does in fact mean that the Vilano Omega is a fairly heavy bike. We tested out how easy it is to lift the bike and carry it around on public transport and it really wasn’t too bad at all. 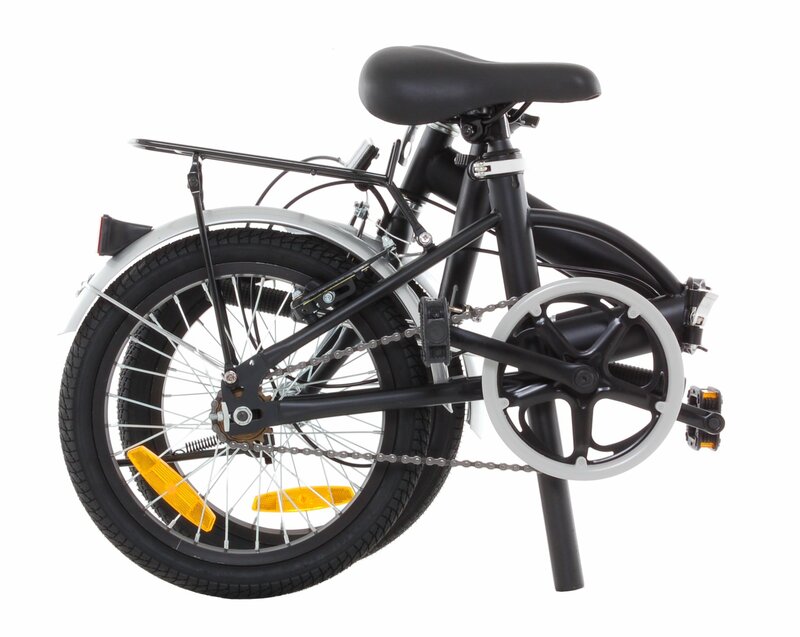 The Vilano Omega has 16″ wheels which are the average size for most folding bikes, they are not as quick as 18″ or 20″ models, however it is far more transportable and it takes up considerably less room wherever you are. The Omega comes with a rear folding rack that is an outstanding addition for those of us who would like to carry extra bits around with us. 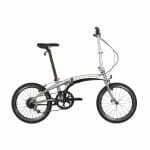 Similarly this folding bike is extremely customizable, it can be set precisely to fit your particular dimensions and it is for this reason that we were impressed with just how diverse Vilano’s latest offering really is. Having tried almost all of Vilano’s folding bikes out, I can honestly say that while the Vilano Omega was the cheapest of them all, it certainly didn’t handle like that whatsoever. 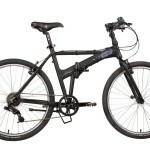 In actual fact, the Vilano Omega was a pleasure to ride on a variety of different types of terrain. While it certainly did struggle on steep inclines, I can’t recall ever being in too much difficulty – this is extremely impressive for a bike that costs so little. 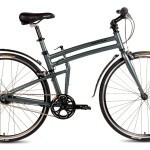 I think that the Vilano Omega is perfect for people who are looking for a cheap commuter bike that can be folded away quickly, doesn’t weigh too much and is easy to store away in a relatively small space. I wouldn’t really recommend the Omega for long distance riding, however I’m sure it would be more than capable of doing this if the question was asked. Vilano have essentially done it again, they’ve managed to produce a truly stunning bike for a very affordable price.